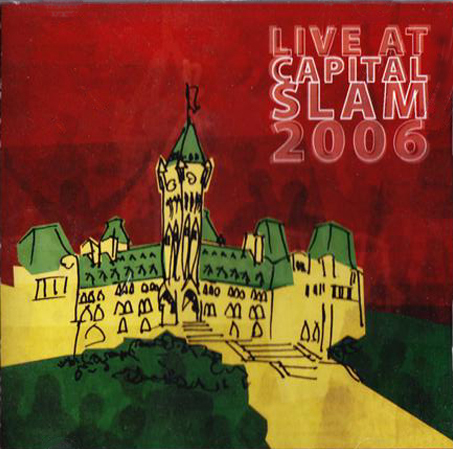 Capital Poetry Collective - Ottawa's Spoken Word Poetry Slam - CD Audio - Live Slam and Studio Albums Capital Poetry Collective - Ottawa's Spoken Word Poetry Slam. CD Audio. 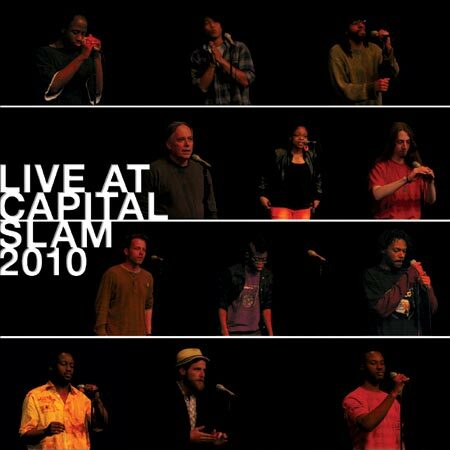 Capital Slam is the second longest running slam poetry series in Canada. 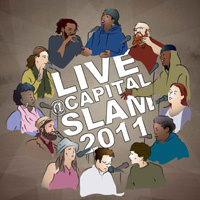 Some of our CDs include: Live At Capital Slam 2011, Live at Capital Slam 2005, more... Supporting local talented poets in Ottawa, Ontario, Canada. Audio clips from OpenSecret, Ian Keteku, Marcus Jameel, Kevin Matthews, John Akpata, Nathanael Larochette feat. Raphael Weinroth-Browne, and Jim Thomas. MP3 Clips: On Music, Nigeria, Laptop Love, Welcome to the Land, Coffee Bean, Talking Tea, Slept Like a Baby. CPC's seventh consecutive live spoken word recording. Sean O'Gorman, Rusty Priske, Sense-Say, and many more. Chris Tse, Open Secret, PrufRock, John Akpata, and Brandon Wint. Ian Keteku, Open Secret, Poetic Speed, Brandon Wint and Rusty Priske! Includes the return of Ritallin and the debuts of Prufrock, Brad Morden and more! CPC's newest live spoken word recording. Poetic Speed, Kevin Matthews, Danielle Gregoire, Nathanael, Festrell, Steve Sauve, and many more. CPC's third live spoken word recording. Nathanael, Festrell, Rusty, Billy Ruffian, and many more. 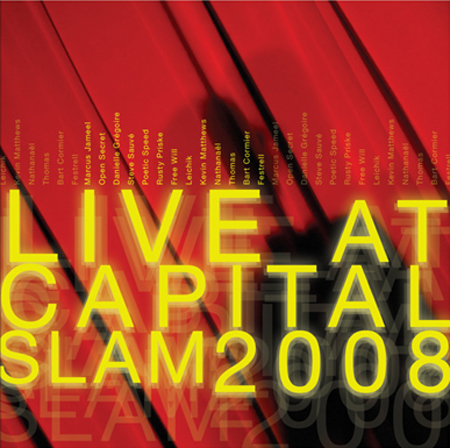 CPC's second live spoken word recording. Festrell, Billy Ruffian, John Akpata, and much more. 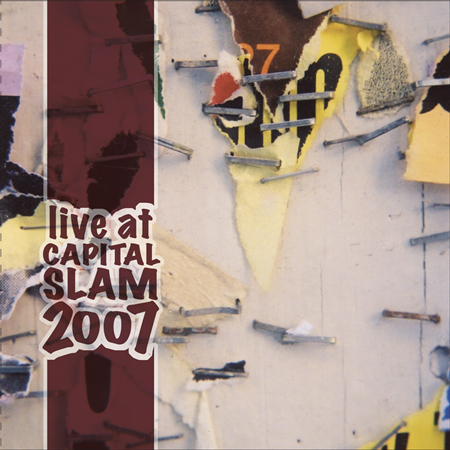 The Capital Poetry Collective proudly presents their first release. This CD will set the new standard for live spoken word recording. of spoken word poetry and original music. to find hope, love, and positivity in the everyday. into a coherent conceptual work. The "Didgeman's" exciting first release. Rob Pelletier is the newest one man band. Guests include: John Akpata, Katie Hurdon, Adam Pyne. DJ "Vocab" Morales' first full length CD. A showcase of Live spoken word poetry and Studio production. 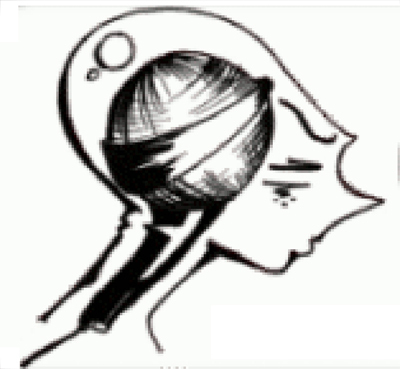 The Capital Poetry Collective (CPC) is a group of dedicated volunteers who are supporters and/or practitioners of spoken word poetry. 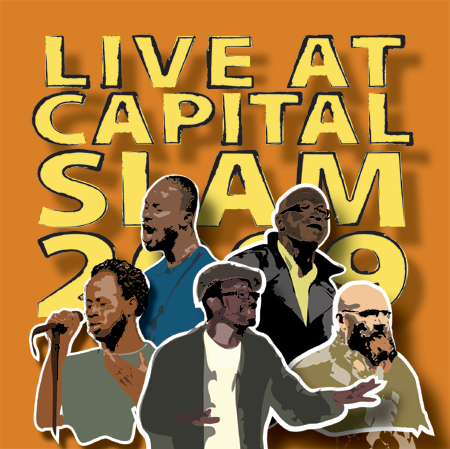 The aim of the Collective is to produce series, showcases and artistic initiatives that advance the awareness of and interest in performance poetry in the National Capital Region. The Collective endeavours to provide: organization, collaboration, diversity, community involvement, and advocacy. Selected poetry titles also available at Sounds Unlikely indie records.